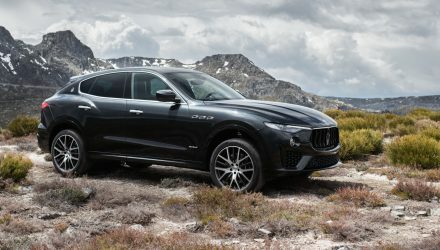 Maserati has just unveiled the new Levante GTS SUV at the 2018 Goodwood Festival of Speed in the UK. It comes in as the most powerful variant the Italian company has devised, aside from the exclusive Trofeo edition. Under the bonnet is a 3.8-litre twin-turbo V8 that kicks out an impressive 405kW (550PS) and 730Nm. 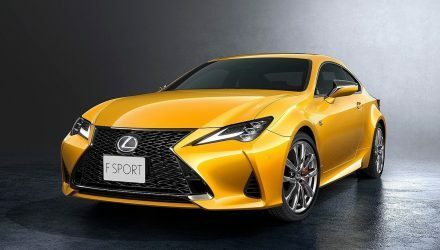 The engine is assembled by Ferrari and comes connected to an eight-speed ZF automatic, feeding grunt into a ‘Q4’ all-wheel drive system. Across the tarmac the luxury SUV can sprint from 0-100kmh in 4.2 seconds. The top speed is rated at 292km/h. 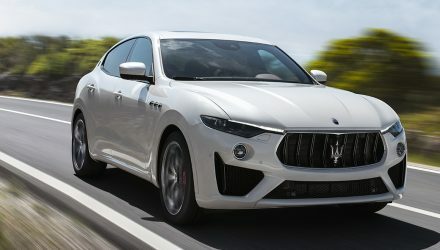 The Levante GTS coincides with the introduction of the MY2019 range. With the new range, Maserati has applied various revisions, including designed some new alloy wheels between 20 and 22 inches in size, as well as introduced some fresh exterior colour options including two new tri-colour schemes. Going for the GTS though gets you an exclusive aero kit with bespoke skirting for the front and rear bumper bars. 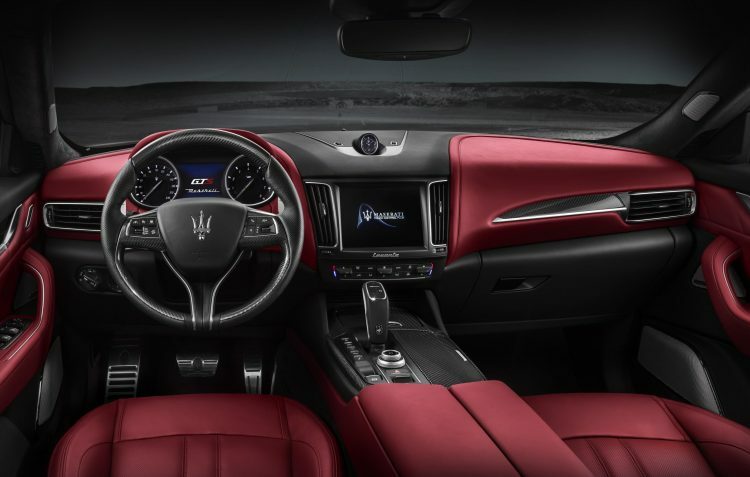 Meanwhile, the interior gets a full premium leather upholstery or full-grain Pieno Fiore natural leather, sports seats and pedals, and a 14-speaker Harman/Kardon stereo. 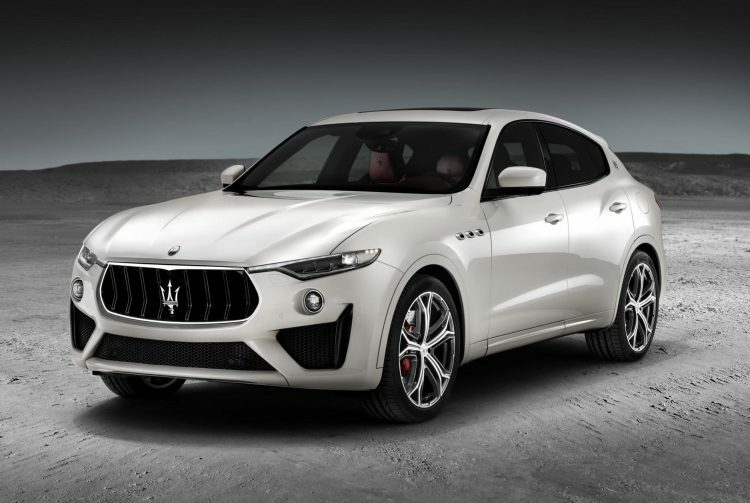 Other updates for MY2019 include a new gearshift lever, while optional LED Matrix headlights are being introduced for the first time on the Levante. It’s set to go on sale later this year.